KARACHI – Humaima Malik has said that the quality of Pakistani film making has been augmented, and now lollywood is my priority. She said that elevation of Pakistani films’ standard is a great cause of Pakistani actors’ interest in lollywood. 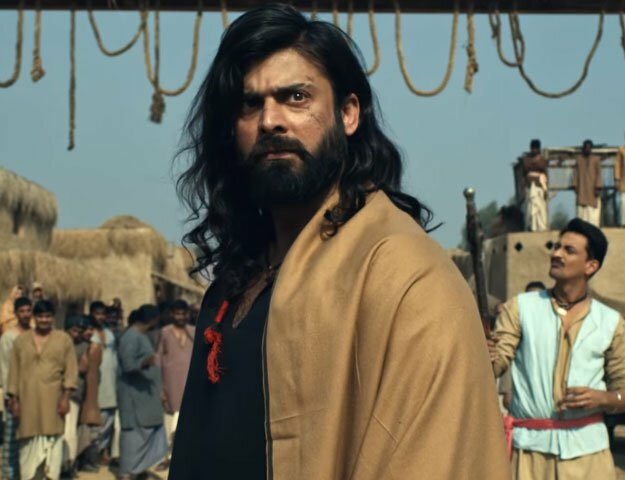 The betterment in the standard of lollywood movies has increased their demand worldwide, specially in America, England and Emirates. Now the modern technology is being used in Pakistani film making and because of this initiative, joint venture of film making has been offered by many countries. 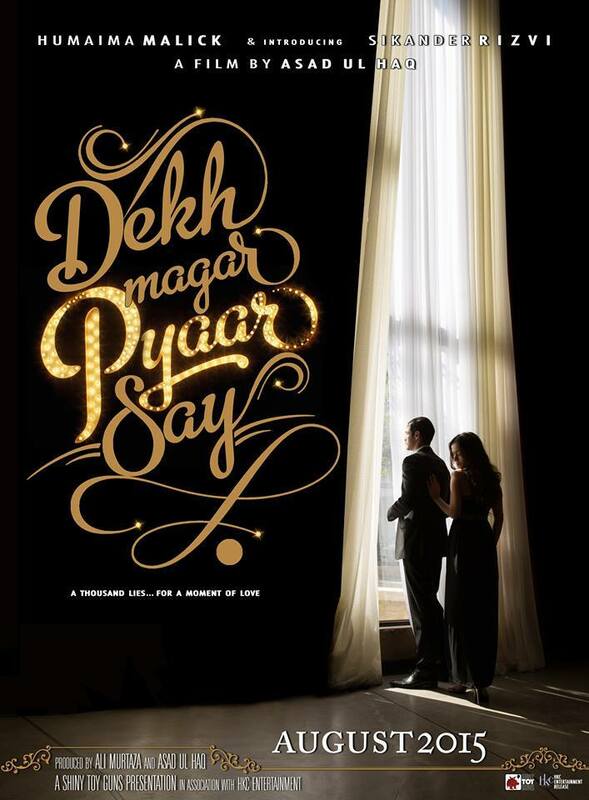 She further added that my upcoming movie ‘Dekh Magar Pyar Sae’ is a musical romantic movie. In this movie, my leading co-star is Sikandar Rizvi, grandson of Madam Noor Jahan. He is very cooperative and talented actor. She said that I have offers of many Bollywood movies but my priority is Pakistani movies. She denied this statement spread by different people that she is performing vulgar characters to increase her demand in Bollywood. ‘I never picturized any dishonorable scenes’ she said. Imran Hashmi is amongst the best actors. He recorded the scenes of movie with my consensus, she added.